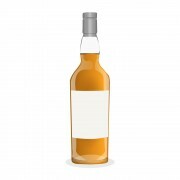 If I’m not mistaken, Glashelder is a whisky club in Belgium. 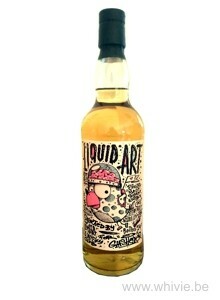 They joined forces with Liquid Art to bottle this 19 years old Speyside malt. It’s another one of those where the distillery is kept secret. Suprisingly green and umami nose with all kinds of herbal aromas such as plant roots, maggi mix broth, chicken spices and bacon on the barbecue. Truly, this took me totally by surprise. 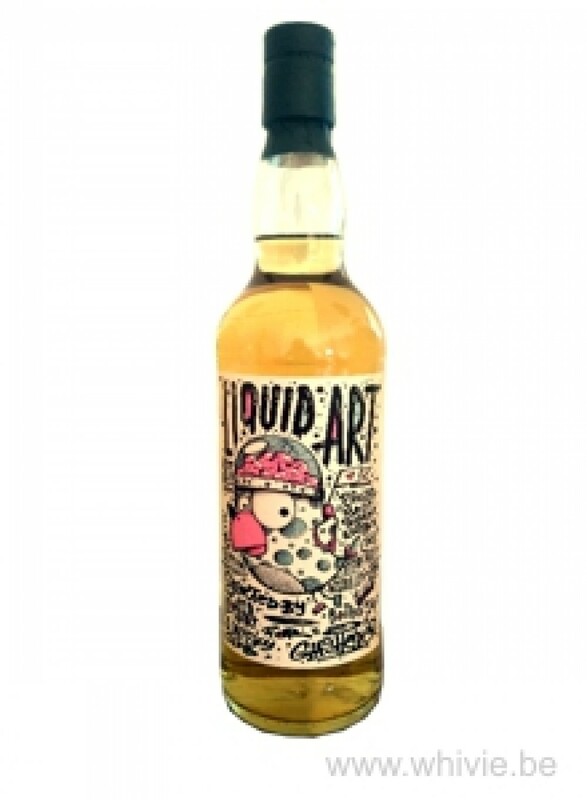 A touch of woodsmoke and spices, but completely devoid of fruit bar a single yellow apple. It has a sturdy body. I do get some sweetness on the palate now – it rapidly becomes very big – in the guise of vanilla and apple cider, joined by sweet lemons and a handful of crystal sugar. But the broth lingers in the background. Surprising, but nice. The finish is very long, sweet and drying with a salty edge at the death. 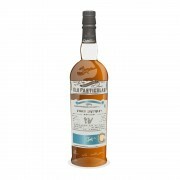 One usually thinks sweetness (at least I do) when sipping Speyside, but that is completely different with this whisky. What fun!